Today’s smart beauty brands are investing in social visual storytelling to connect with their consumers, but it’s been a challenge to track the return of that spend. 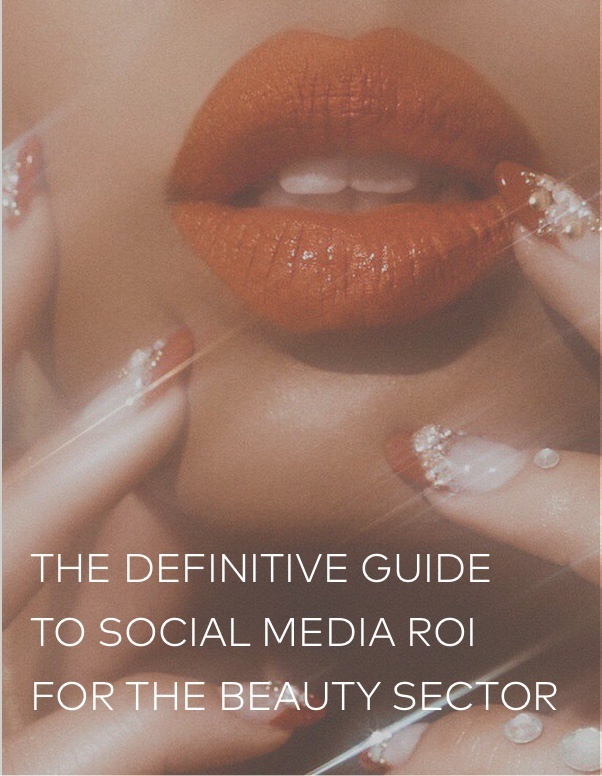 Dash Hudson’s latest ebook was conceived specifically to help beauty brands measure their social media marketing ROI. The intangible benefits of a strong visual narrative and strategy. 4 key pillars for building a social media framework within the beauty sector. The 5 most important social KPIs for the beauty industry. How Dash Hudson helps beauty brands to clearly and simply connect visual social marketing efforts to business results. Download the guide now to realize your brands social media ROI!